I get so many questions on instagram and in my email about my different head wraps and how I do them I thought it would only be right to give a few tutorials and show you how you can get the style too! Find out how to get this look after the jump! 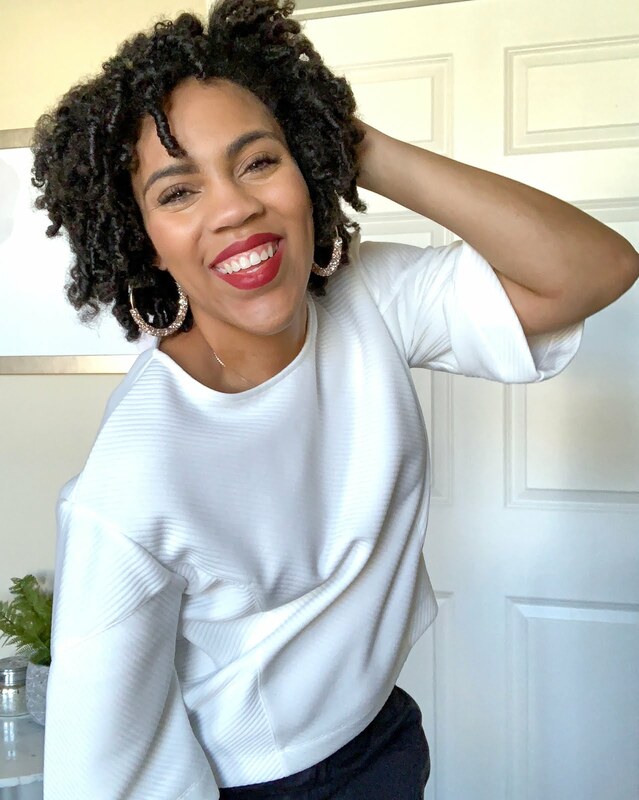 This is also a SUPER great option for all my Big Chop curlies and TWA loves! 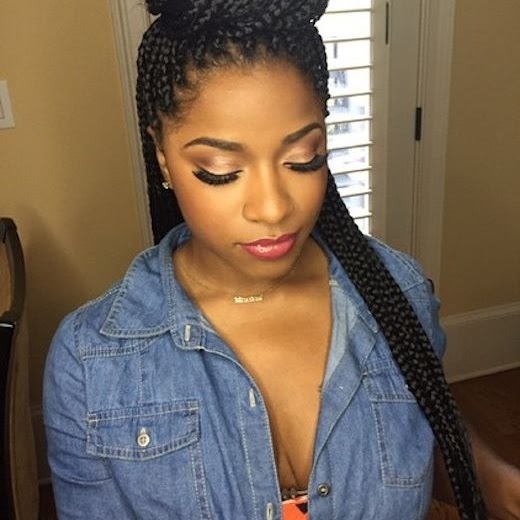 Even if you have been natural for years this will work for you too as long as you have your hair flat twisted, braided or two strand twisted down. This video will get you ladies...or gents TOGETHER! 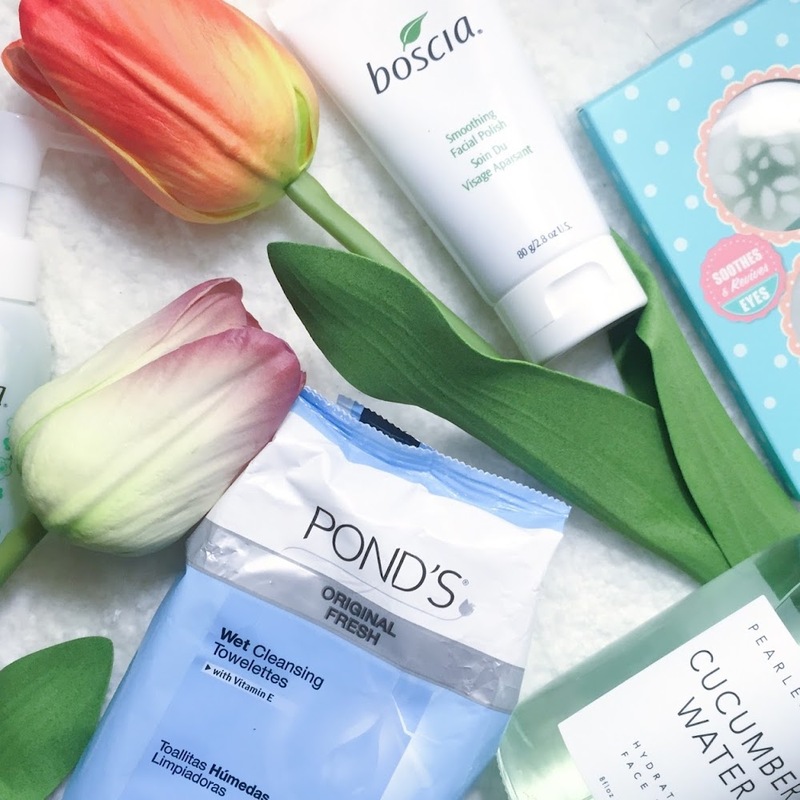 Also check out my last blog post HERE where I let you know what has "My Face Looking So Damn Good" and my current beauty faves! I absolutely love your eyeshadow! What shadows did you use? casquette baseball pas cher Chiruan Fan did not feel, in watching a good mood, but at this time it Achat de casquettes New Era was actually casquette baseball pas cher inserted sideways in front of him blocking the two. Tickets. Buy two tickets. casquette baseball pas cher cheap wallet money out of the two hundred and said, sale one o'clock Jump the casquette baseball pas cher queue in front casquette new era pas cher of a man, a big bald, his face Hengrou.